EXCELLENT CONDITION! A MUST SEE! View details at www.kolenbergmotors.ca Kolenberg Motors. Cowichan Lake Rd. Duncan. 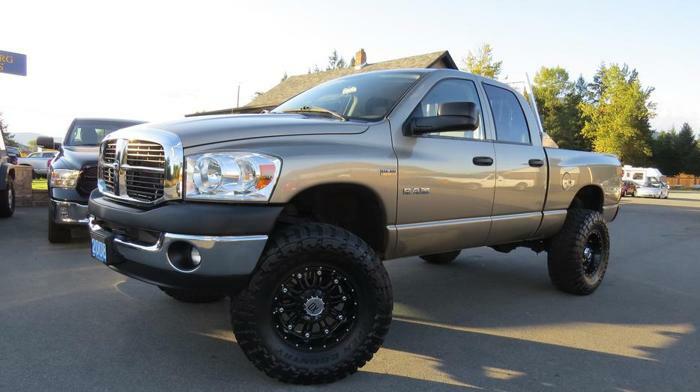 2016 Ram 1500 Longhorn No Accidents Local B.C.